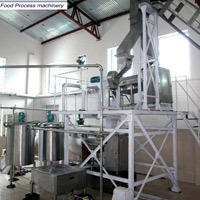 Ever since our establishment, we have gained a distinction in providing the industry with the best automatic food processing, fill & packaging machinery. 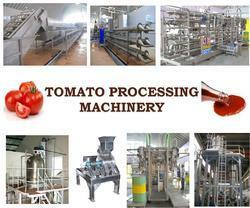 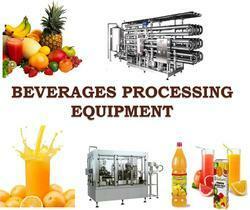 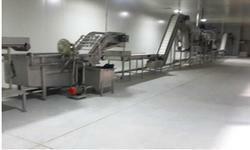 Made from finest stainless steel, our food processing equipment is hygienic and highly productive. 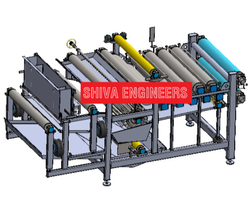 We offer customization on our machines so that our solutions can suit our clients according to their size of operations. 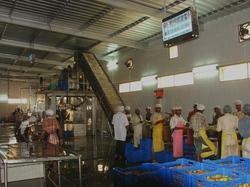 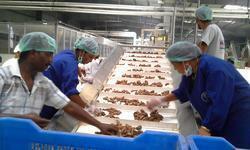 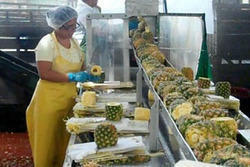 We have modern facility which empowers us to confront technological challenges of the industry.